Starting a virtual paralegal business entail more than just your paralegal skills and experiences; it also involves the understanding and dealing with many issues such as: legal incorporation, business expenses and setting your fees. 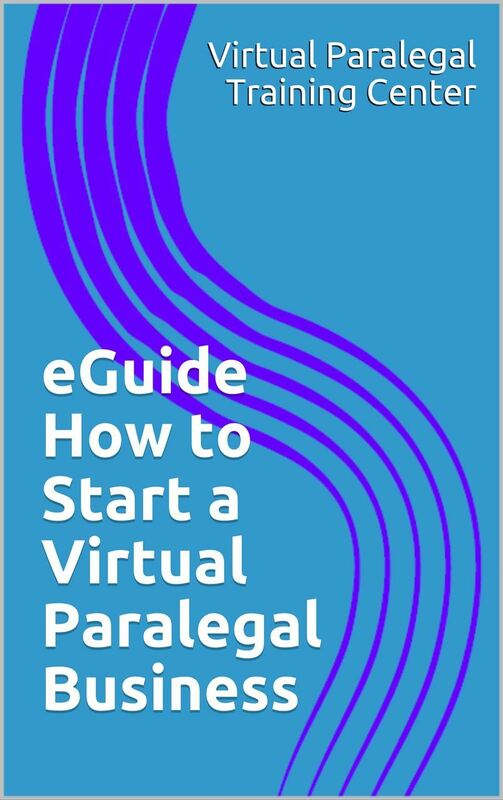 If you think you're ready to start your virtual paralegal business, this eGuide was written to give you an overview of what you need to do to make it happen. In this eGuide you will learn about the different legal structures for your business, how to obtain your Federal Identification Number, naming and funding your business and setting your virtual paralegal fees. A business plan gives your business direction, defines your objectives, help you work out the goals you want to achieve, and the strategies to achieve them. 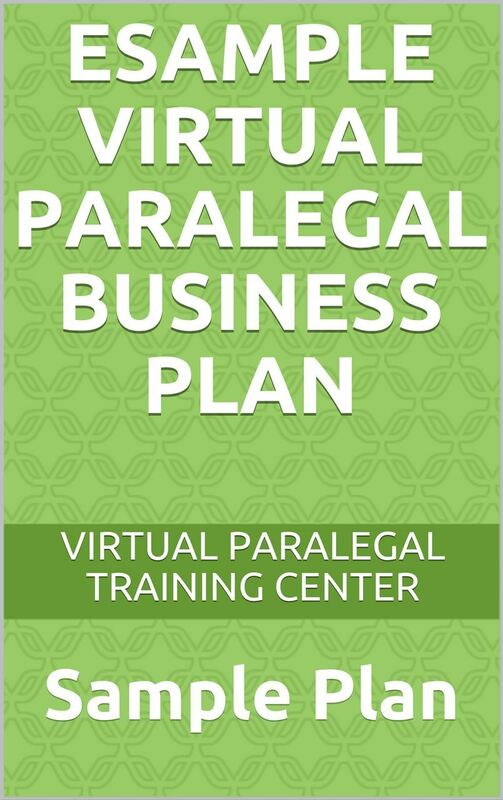 Virtual Paralegal eSample Business Plan was created specifically for virtual paralegals. It is not just a template; it is an actual business plan for a virtual paralegal business that can be edited and customized to fit any practice area. It includes a questionnaire where you can summarize your objectives before creating the final draft. A highly effective way of promoting your business for free is creating your virtual paralegal business resume. But how is it different from your personal employment resume? 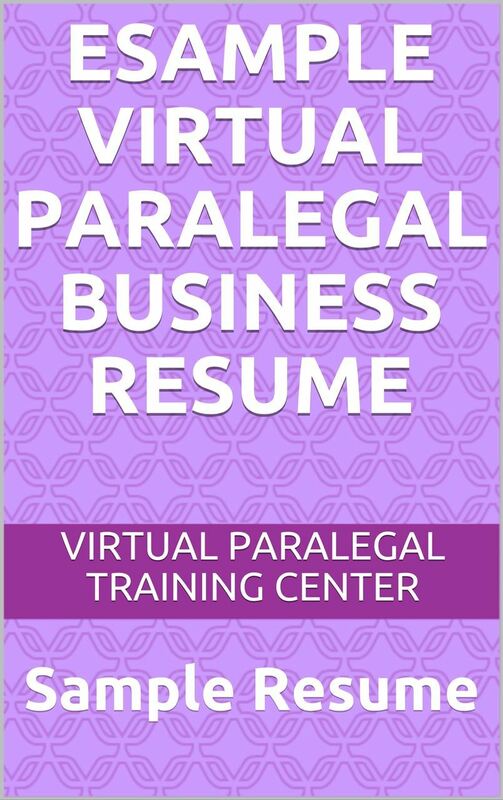 The Virtual Paralegal Training Center™ has created a sample paralegal business resume that outline how to summarize your extensive experience and leadership success in one short document. The eSample Virtual Paralegal Resume is available in Microsoft Word & PDF formats so it can be downloaded, edited and customized to fit any practice area. It is also available on Amazon Kindle. Next - How to Manage your Virtual Paralegal Business?